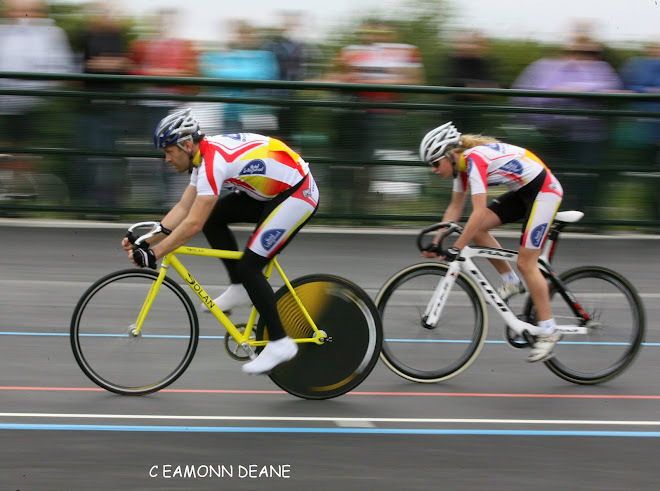 Heavy overnight wind rain has left the hill strewn with leaves and debris and unsafe to use, as a result Fareham Wheelers have unfortunately cancelled this event. 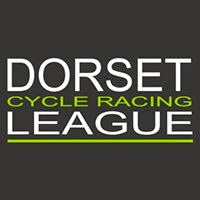 Gary Chambers, Matt Downie, Oscar Hutchings & Vicky Gill head a field of 44 at the inaugural South DC Hill Climb championship next Sunday at West Meon Hants. 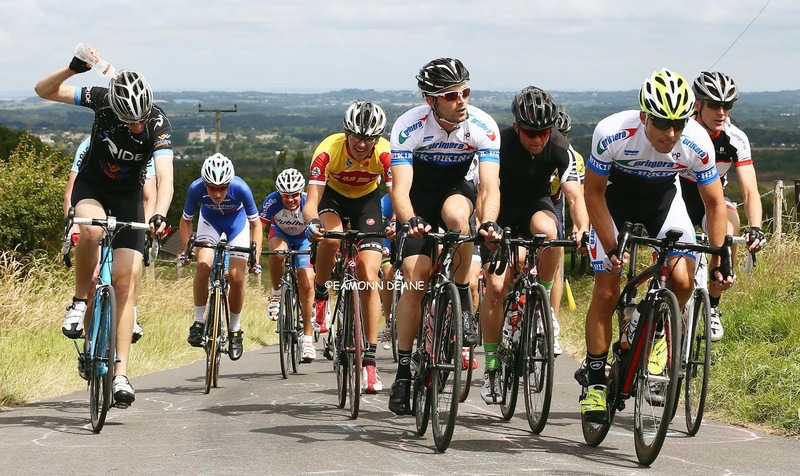 The 2.4 kilometre climb on Old Winchester Hill will be run on closed roads with the first rider off at 08:31. Start: Hayden lane, Warnford, 185 meters South East of junction with the A32 at a point where there is a fenced recessed access point . Finish: top of Hayden lane 2.37 km after the start and 10 meters North west of the junction with Old Winchester hill. 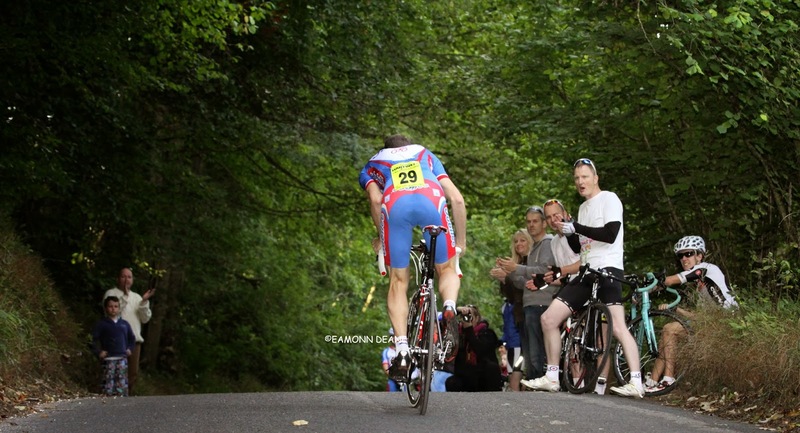 There will be a temporary road closure and the road will be swept prior to the event courtesy of Hcc.